When it comes to holiday baking, you don’t have to miss out on all the fun just because of dietary restrictions. 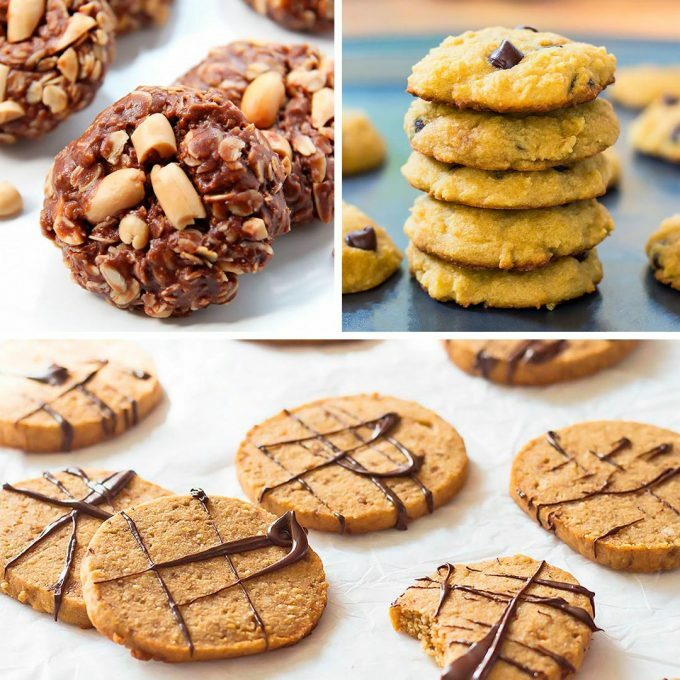 Here are some of the best gluten free cookies that taste absolutely amazing and are even clean eating. We don’t even have full-on dietary restrictions in our family. Still, I absolutely love baking with alternative flours that just happen to be gluten free. Coconut flour is of course one of my all-time favorites! I even wrote an eBook full of recipes with it – check it out here. The following recipes are fantastic if you are looking for gluten free Christmas cookie recipes, but they are also just as delicious and suitable all year round.